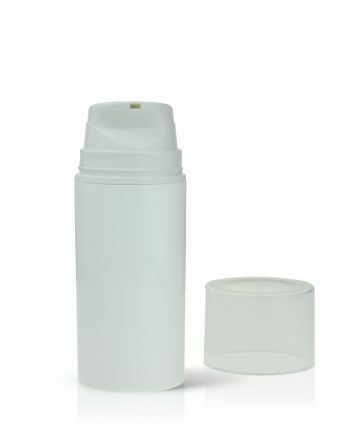 PP Airless Plastic Bottle Packaging - Stock Available 24hour delivery. The Stock PP Airless collection has been designed to provide a sophisticated yet clinical look. They also hold an inner-beauty, as they protect their contents from excessive exposure to the environment. 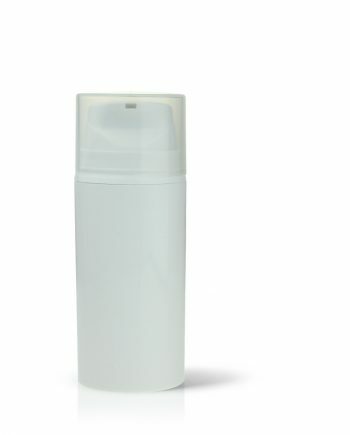 Perfect for sensitive and preservative free products. Also perfect for brands looking to deliver a more premium image. Our stock range can be dispatched within 24-48 hours.